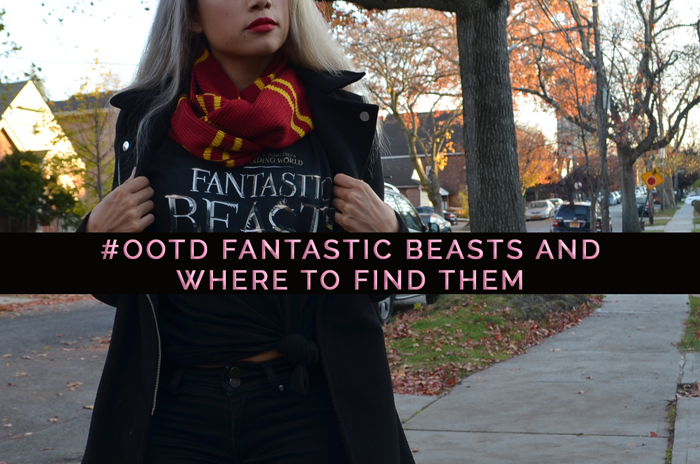 December 2016 | Fashion Fab News - fashion, beauty, celebrities, designers . 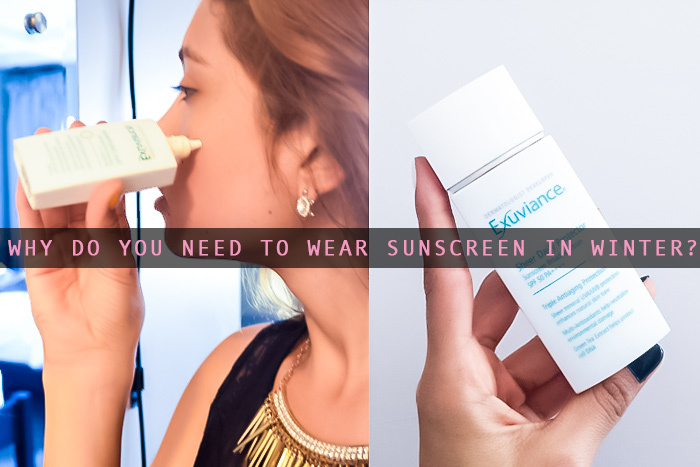 Why Do You Need to Wear Sunscreen In Winter? How To Choose The Perfect Holiday Bra ? 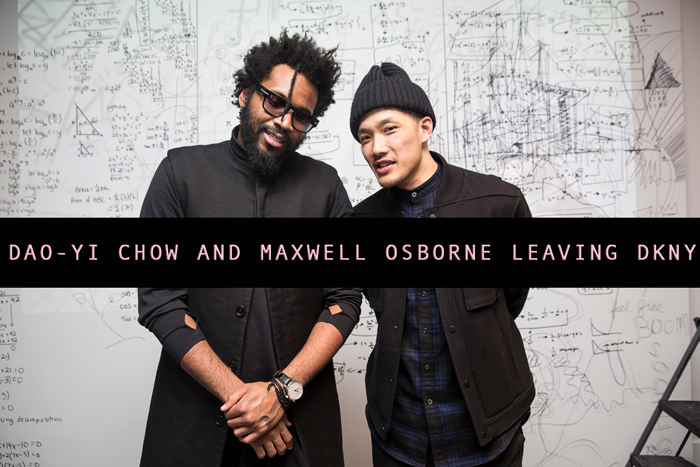 No More Dao-Yi Chow and Maxwell Osborne at DKNY?